Darwin might not be one of Australia’s better-known destinations, but with views of the Timor Sea and access to Kakadu National Park it is naturally a dream wedding location. Whether your dream wedding includes wilderness or waterfront, Darwin has the perfect venue for you. If you’re getting married in the Northern Territory, here are our picks for the best wedding venues in Darwin. A hen night bash is one of the most fun ways to celebrate your upcoming marriage with your closest girlfriends. The hen night is an opportunity to let go of the work of planning your wedding and enjoy good food, great friends, and a glass of champagne! While many traditional hen nights are all about the drinking and dancing, a night at the club may not be your style. If you’re looking for an experience you’ll be guaranteed to remember in years to come, here are our hen night ideas. This week in our Australian wedding venue series we’re stopping in Canberra. As the country’s capital, Canberra offers history and culture surrounded by forests and nature reserves. With Lake Burley Griffin in the city centre and countless cultural institutions on its shores, the city of Canberra is a beautiful backdrop for any wedding. If you’re planning to tie the knot in the nation’s capital, here are three perfect wedding venues for you to consider. To continue our regular series on the best wedding venues all over Australia, we are stopping this week in Hobart. This island city is known for its combination of historic districts like Battery Point and natural wonders like Mount Wellington. With its combination of old-and-new, natural-and-architectural, Hobart is guaranteed to have a wedding venue for you, no matter what style you’re looking for. Here are our top three picks for where to get married in Hobart. 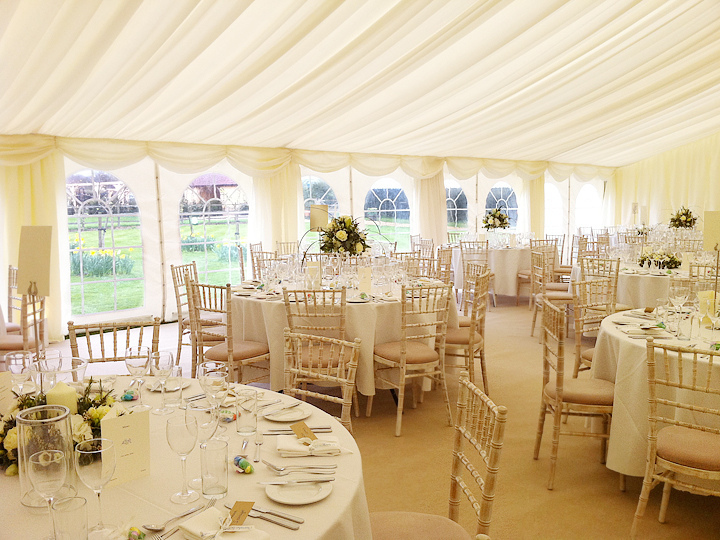 Wedding receptions set in a cultivated garden with a marquee tent as a centre-piece for the dinner and dancing are a classic choice that will never go out of style. A garden inspired marquee wedding theme seems to encompass everything a bride could want: romance, tradition, and the beauty of nature without the fear or getting rained-out. These lavish receptions can sometimes cause the dollar signs to add up quickly, but it is possible to throw a wedding with this theme without breaking the bank. 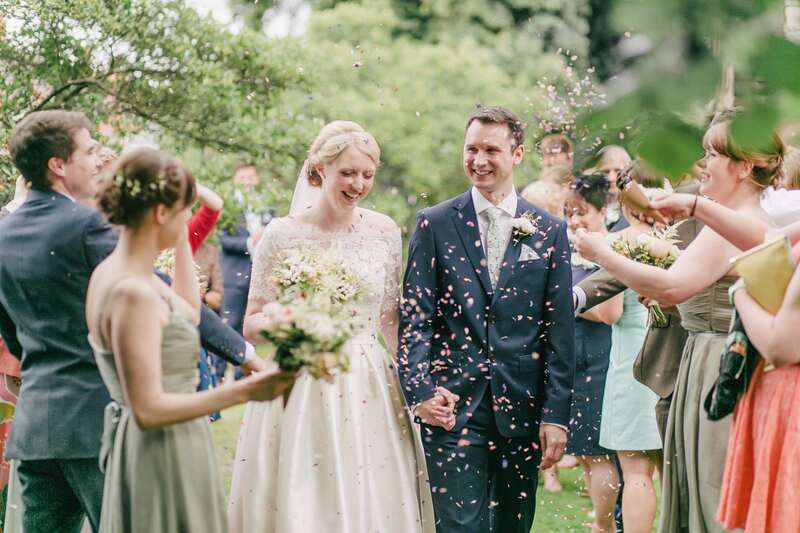 Here are a few tips for creating that garden inspired marquee wedding on a budget. For many brides, choosing a wedding venue can be a little overwhelming. 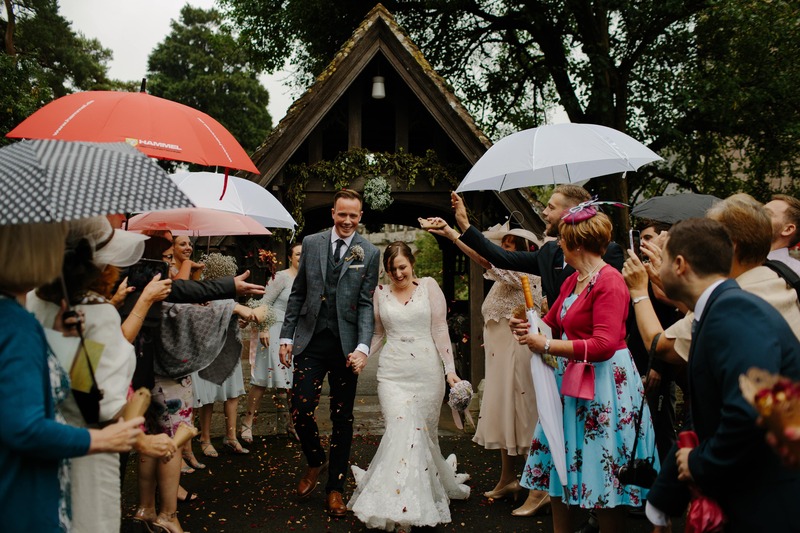 The venue is one of the biggest budget items in the entire day, so it’s important that a couple feel confident and excited about their choice of location. To help inspire our readers in Adelaide this week, we’ve collected a list of amazing Adelaide wedding venues to take the overwhelm out of your planning. 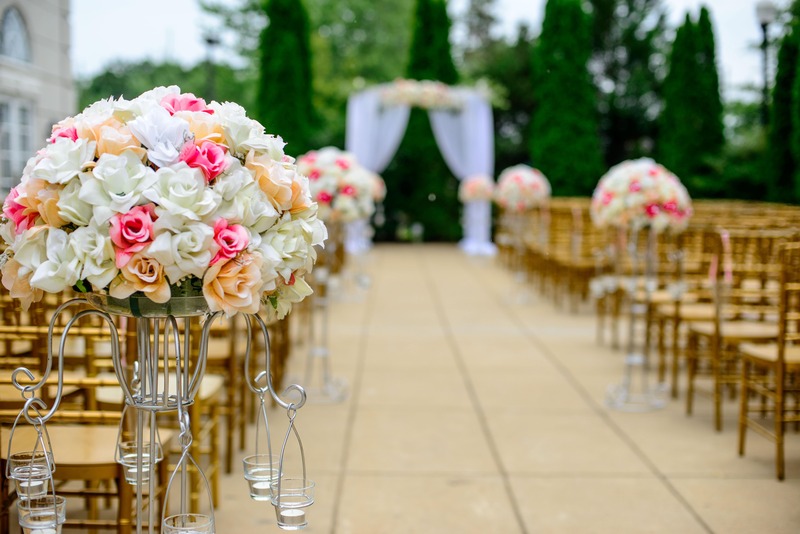 With all the media and marketing hype out there around weddings, it’s easy to fall under the misimpression that you need to spend a fortune to host an impressive event. The truth that those marketing mavens don’t want you to know is that a show-stopping wedding can be achieved on even the smallest of budgets. Throwing a remarkable event has always been more about style than it is about money. With that in mind, here are three budget wedding ideas with a Wow Factor. For the Brisbane Bride, there is no shortage of magical places to tie the knot. There’s no need to settle for a run-of-the-mill wedding location when Brisbane has so many unique venues on offer. If you’re dreaming of a wedding venue that your guests will never forget, head to Brisbane to say “I do”. When looking for the perfect wedding venue, it’s easy to get caught up in the dreamy details. After all, many brides have been thinking about their wedding day for years and likely have a carefully curated wish-list. However, knowing what you don’t want is just as important. Since you may not have thought of what not to look for, here are a few things you don’t want in a wedding venue. The Melbourne-based bride has so many beautiful wedding venues to choose from. 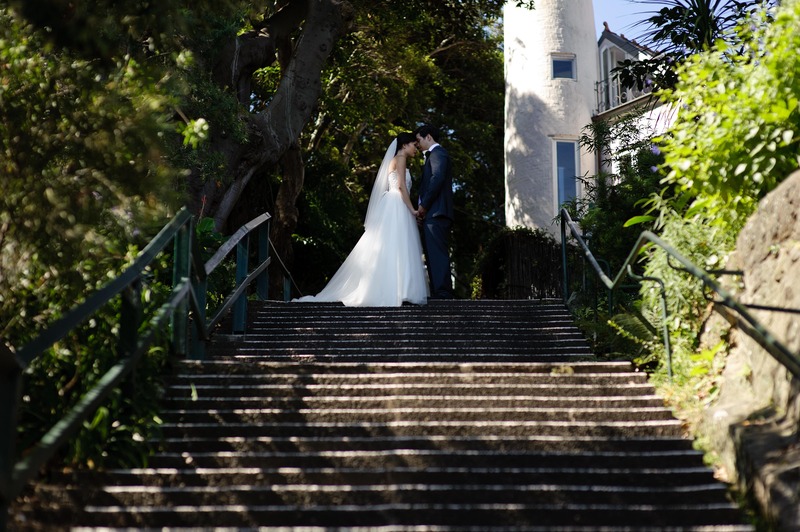 With coastal views, historic architecture, and a bustling metropolis, there is a place in Melbourne to suit any type of bride, no matter what her vision may be for the big day. If you’re overwhelmed by all the choices, here are our three favourite places to get married in Melbourne. Today’s brides are more creative than ever before and many are keen to show off their personalities with their wedding wardrobes. Adding a pop of colour to your wedding dress is a simple way of doing exactly that. A classic white or cream gown with a colourful accent is the perfect blend of tradition and trend. For inspiration, here are three ways to add colour to your wedding dress. 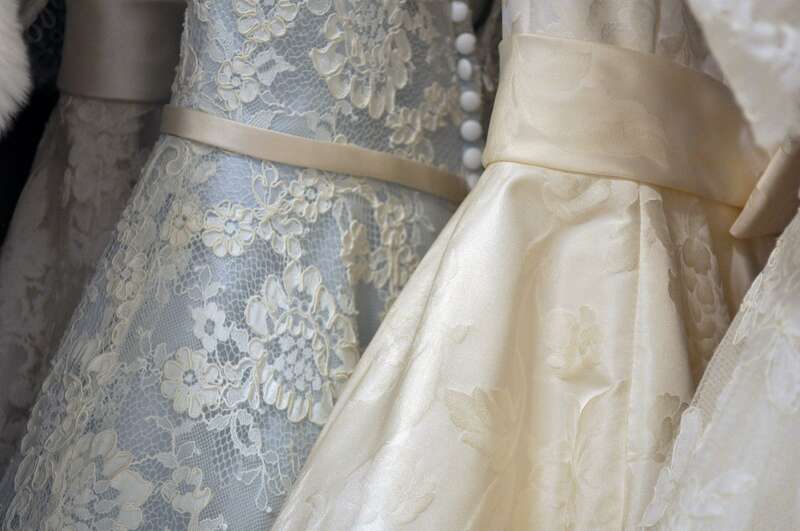 The sudden and unforeseen collapse of Alfred Angelo Bridal Company this week, has sent many shockwaves to brides and retailers across the globe. As a result many of these once excited brides are now panicking! No bride should have this stress coming up to their wedding day. The team here at Lilly Bridal would love to offer some relief to brides who may have ordered their gown through a retailer or direct, with a 25% off discount on our entire range of gowns with free shipping. 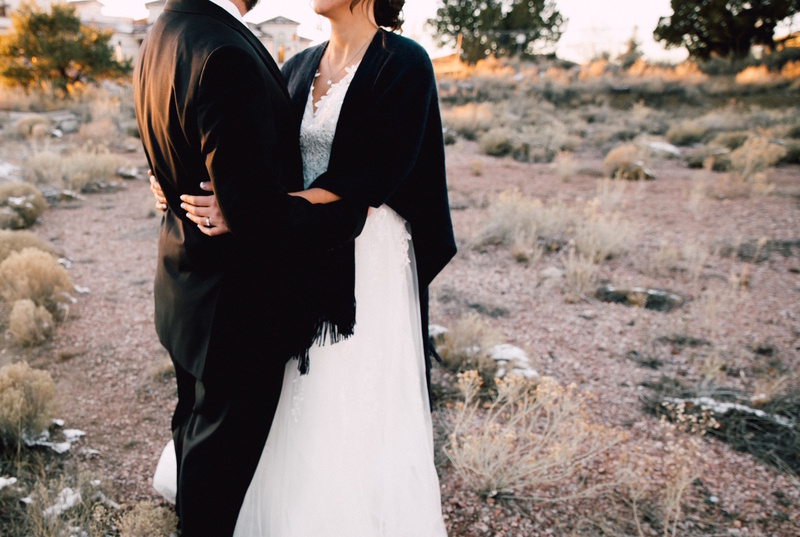 If your heart was set on a specific Alfred Angelo design, please send through any images you have of the gown and our team of tailors will help recreate your dream gown for under A$1,000. To take advantage of this offer please feel free to contact us with your receipt and we will have your gown custom made in 6-8 weeks. It is extremely unfortunate that such a well known designer has gone into liquidation, however please rest assured our team will be able to help you through this. 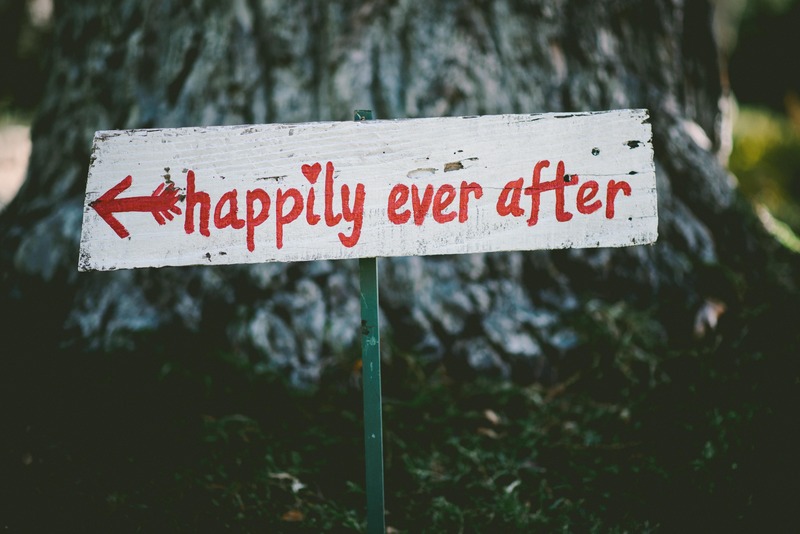 Choosing your wedding venue is almost as big a commitment as choosing your groom! The choice of venue will set the tone, atmosphere, and level for formality for the ceremony and reception. The venue is also often one of the biggest items in a bride’s budget, making the choice of location a particularly important decision. 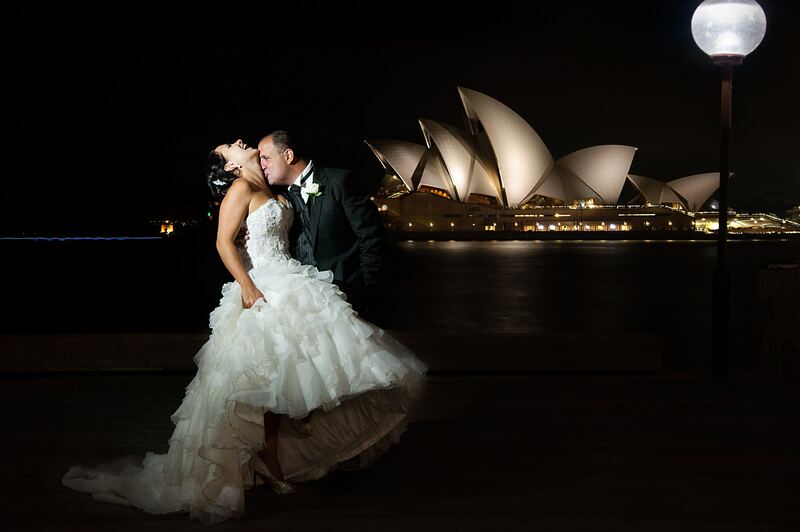 If you’re getting married in bustling Sydney, you might be overwhelmed with your choice of venues. To help narrow down your options, here are the top three places to get married in Sydney. Being a bridesmaid is a lot of fun, but it’s also a serious honour and responsibility. When a friend asks you to be her bridesmaid, she is asking for your special help and support on one of the biggest days of her life. 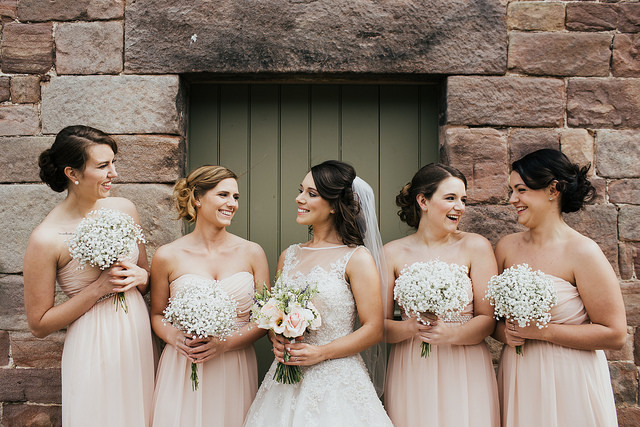 The responsibilities of a bridesmaid have changed over the years as wedding trends have waxed and waned so here is a handy list of four things every bridesmaid needs to do. Bridesmaid boxes are a popular new gifting trend in the wedding world. Many brides put together a box of goodies to gift their friends when they pop the big question: “Will you be my bridesmaid?” A bridesmaid box is a fun and creative way to ask your girlfriends to share in your special day while acknowledging their important role in your life with a few little gifts. If you’re thinking of joining in on this popular trend, here are some ideas of what to include in your bridesmaid box. Planning a wedding is notoriously stressful. There are so many choices to make and so many little details to think about that it’s easy to see how preparing for this happy event can quickly turn into an overwhelming project. For many brides, their wedding is an event they’ve been looking forward to for years and there is no reason why they shouldn’t enjoy every step of the process. Here are three tips to help you stress less when planning your wedding. Winter weddings are becoming increasingly popular. They are a great option for the budget-conscious bride who wants to avoid the surcharges that come with getting married at the height of the summer wedding season. With celebrities and royals like the Middleton sisters donning classic, long-sleeved gowns, it’s easier than ever to envision the romance of a winter wedding. If you’re considering tying the knot in a cooler season, here are four amazing winter theme wedding ideas for inspiration. Choosing your wedding date is one of the first decisions you’ll make when planning your wedding, and it’s also one of the most important. Your wedding date can affect everything from your event theme, to your guest list and your budget. Before you start the planning process, here are three important things to consider when selecting a wedding date. Across the bridal industry, June is known as the most popular month to get married and “June brides” have become a modern tradition. 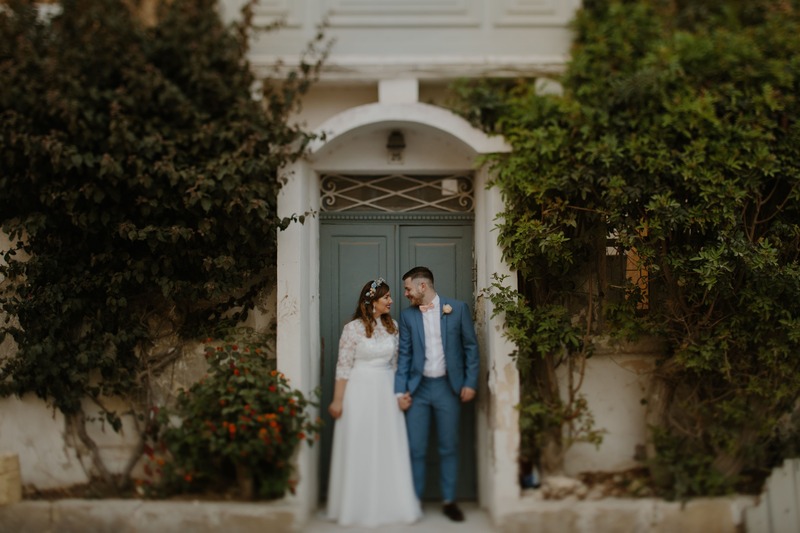 You may be surprised to find out that the popularity of June weddings goes back centuries, and is deeply connected to Ancient Roman and Medieval traditions. Here’s why June is the most popular month to get married.